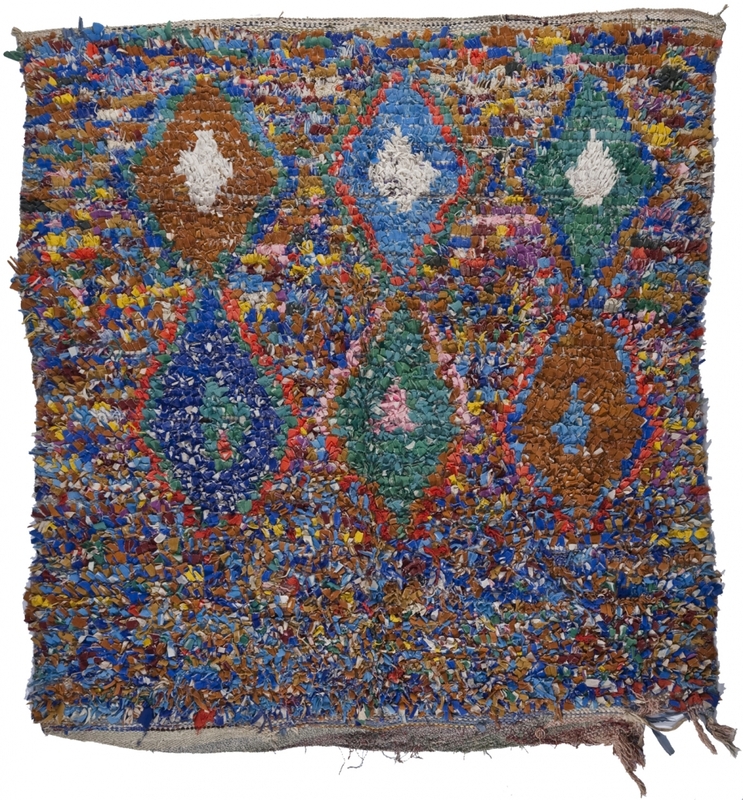 strict warning: Declaration of views_handler_sort::options_validate() should be compatible with views_handler::options_validate($form, &$form_state) in /home/lacollecq/www/sites/all/modules/views/handlers/views_handler_sort.inc on line 0.
strict warning: Declaration of views_handler_sort::options_submit() should be compatible with views_handler::options_submit($form, &$form_state) in /home/lacollecq/www/sites/all/modules/views/handlers/views_handler_sort.inc on line 0.
strict warning: Declaration of views_handler_sort::query() should be compatible with views_handler::query($group_by = false) in /home/lacollecq/www/sites/all/modules/views/handlers/views_handler_sort.inc on line 0.
strict warning: Declaration of views_handler_area::query() should be compatible with views_handler::query($group_by = false) in /home/lacollecq/www/sites/all/modules/views/handlers/views_handler_area.inc on line 0.
strict warning: Declaration of views_handler_area_text::options_submit() should be compatible with views_handler::options_submit($form, &$form_state) in /home/lacollecq/www/sites/all/modules/views/handlers/views_handler_area_text.inc on line 0.
strict warning: Declaration of views_plugin_pager_none::post_execute() should be compatible with views_plugin_pager::post_execute(&$result) in /home/lacollecq/www/sites/all/modules/views/plugins/views_plugin_pager_none.inc on line 0. 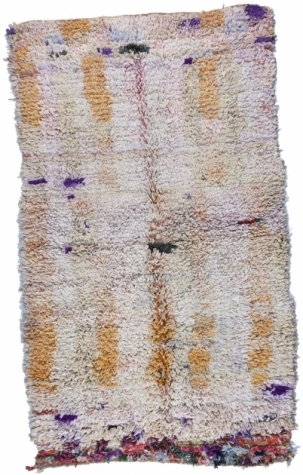 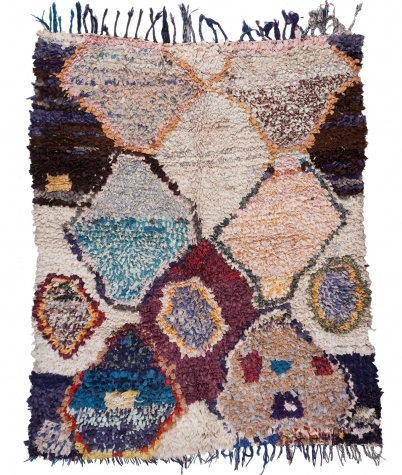 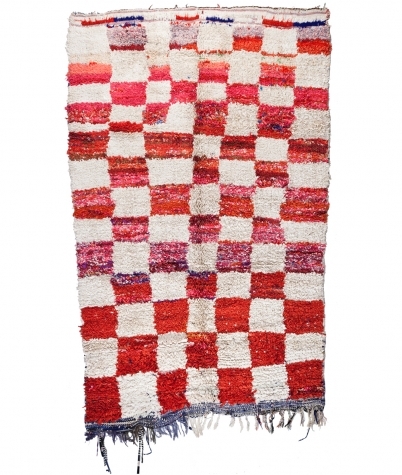 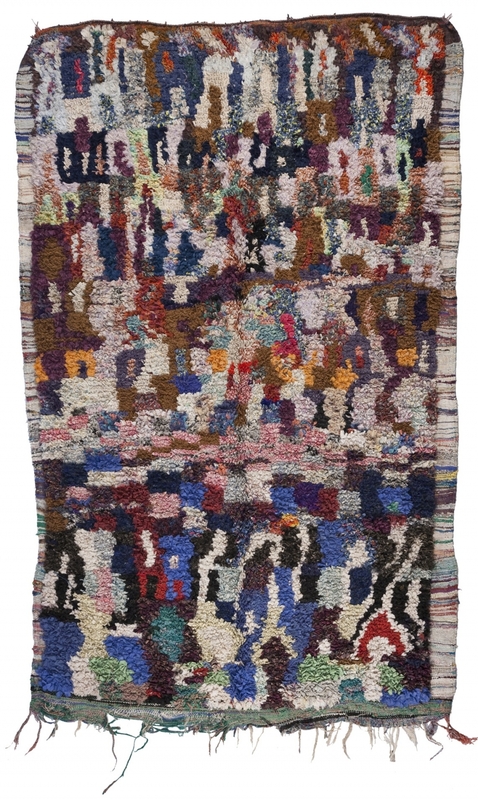 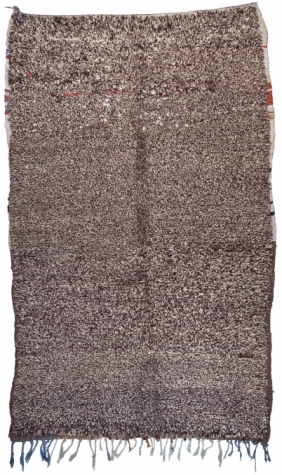 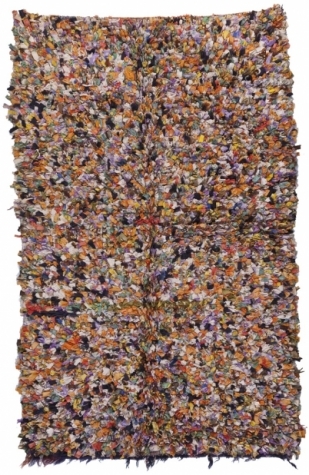 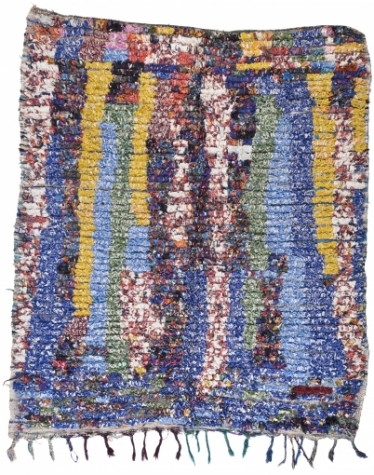 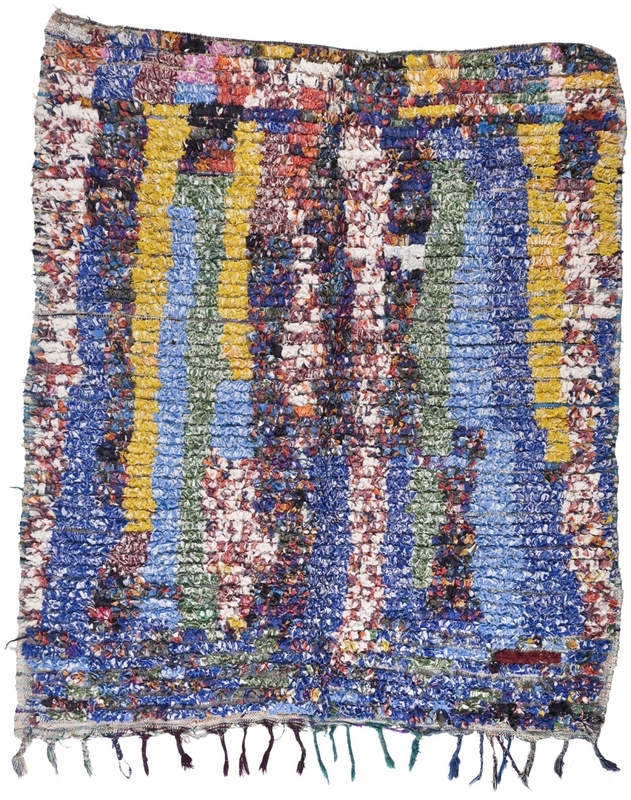 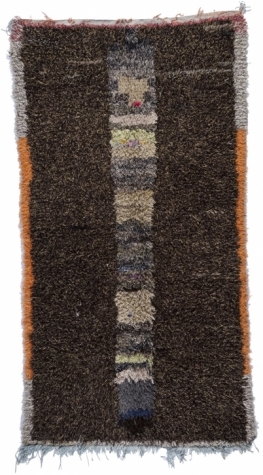 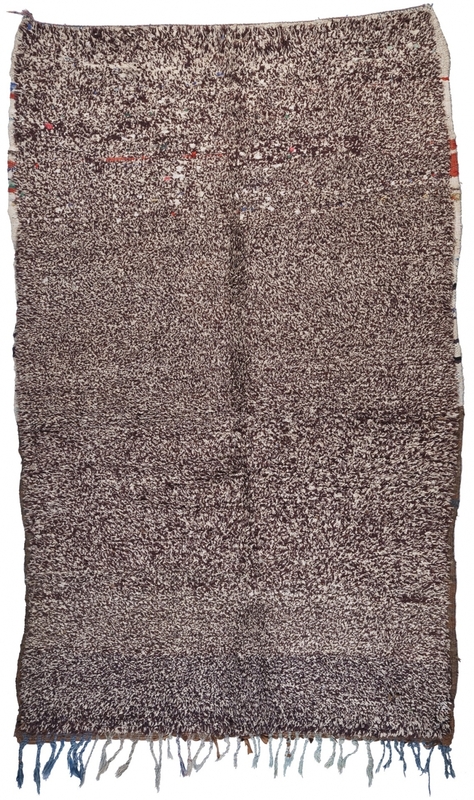 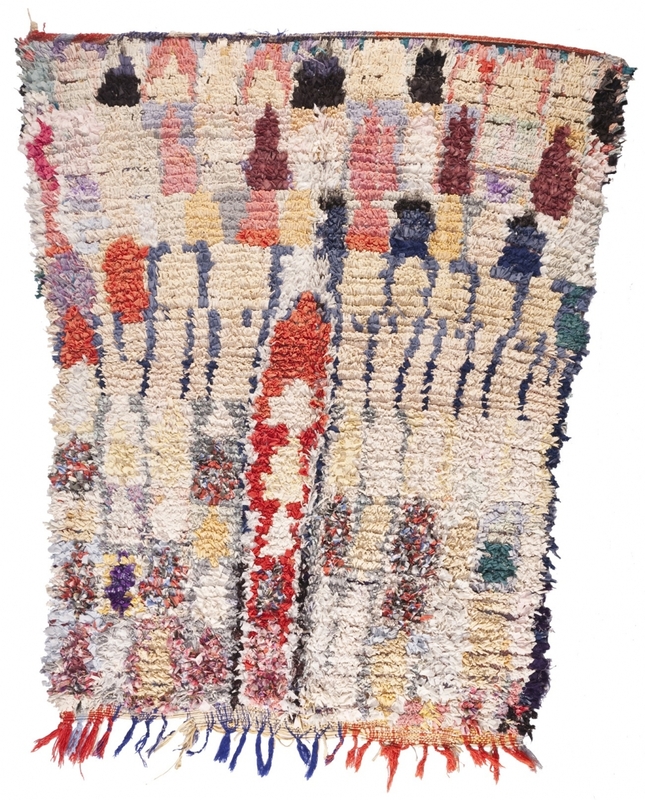 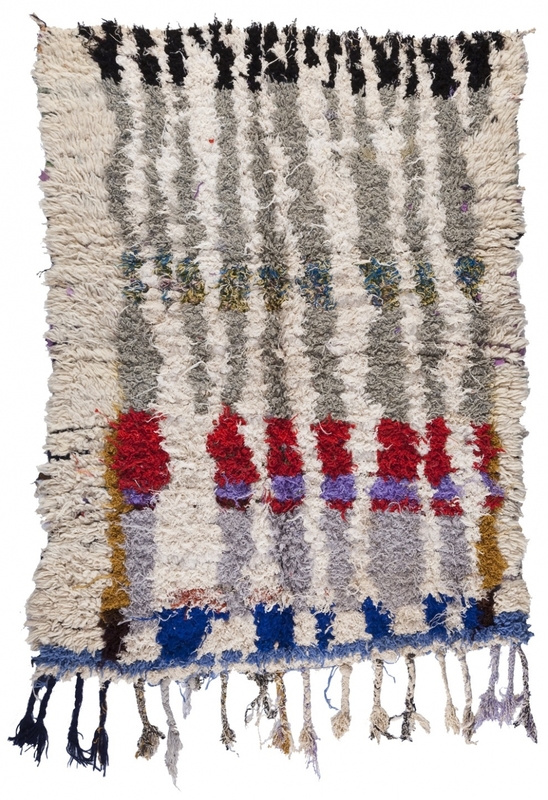 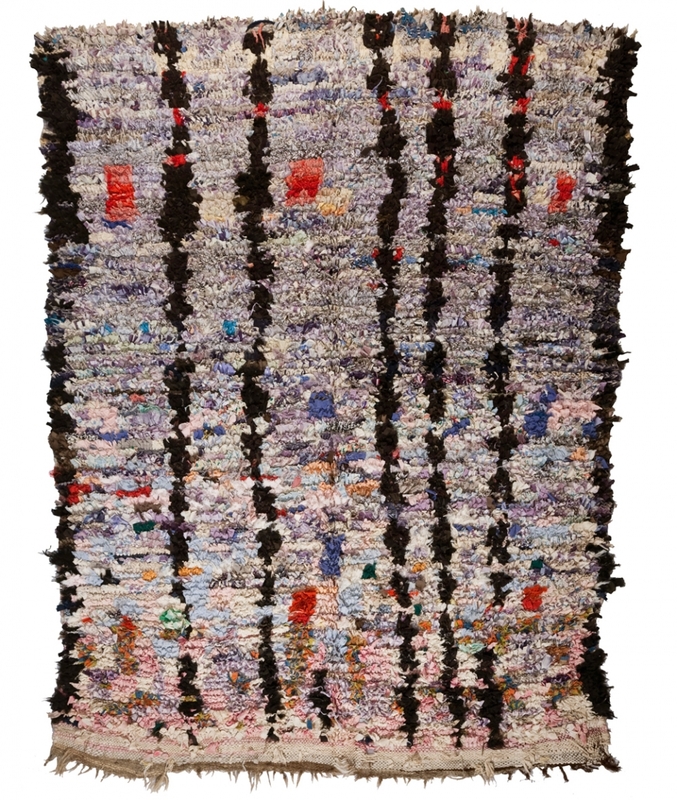 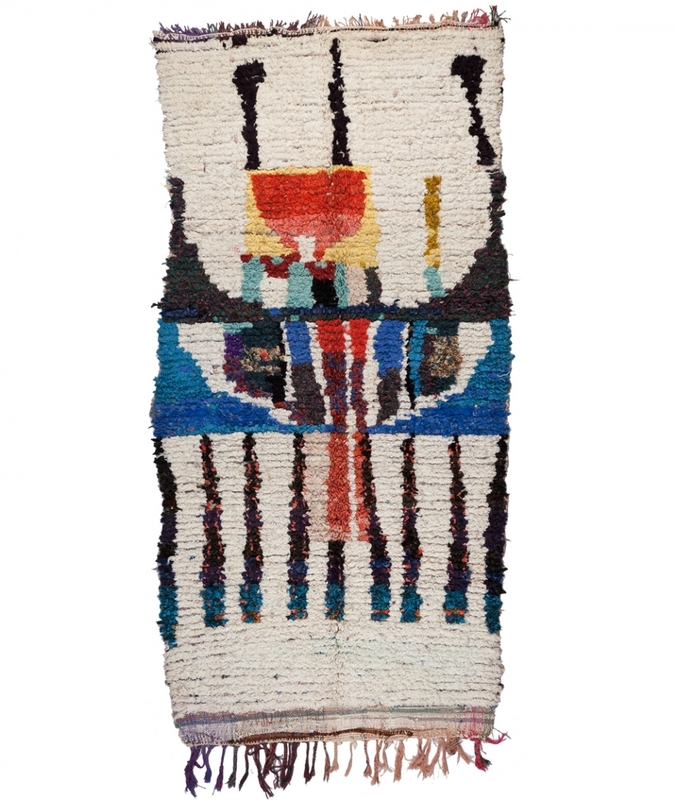 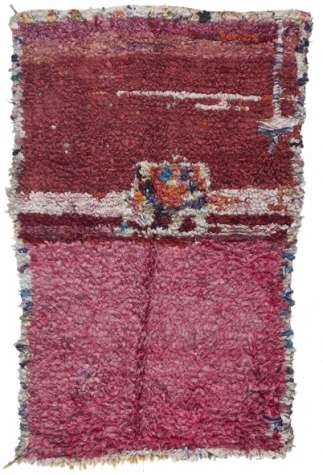 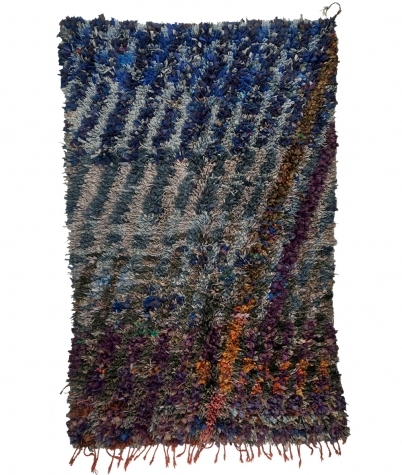 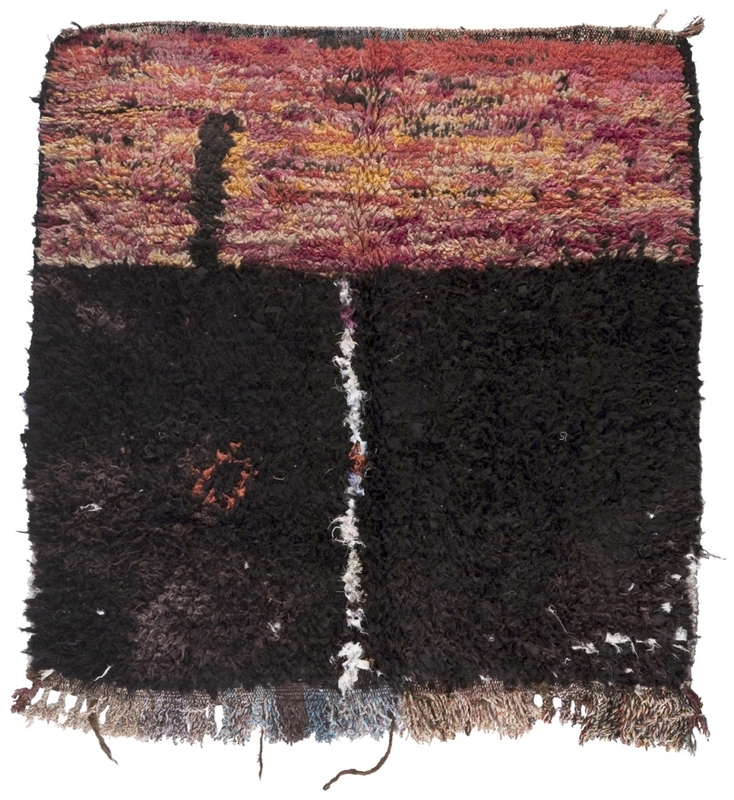 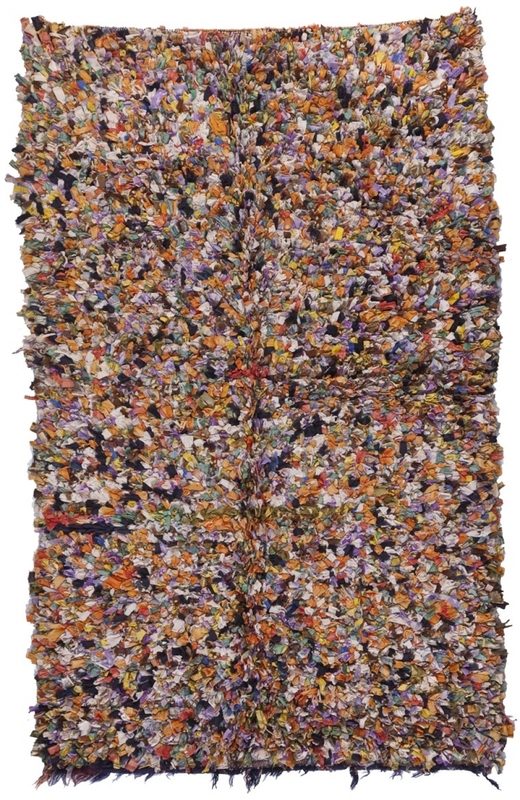 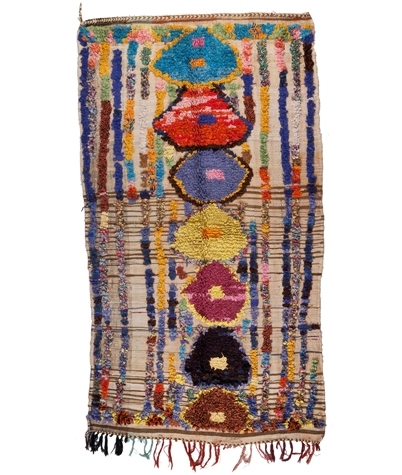 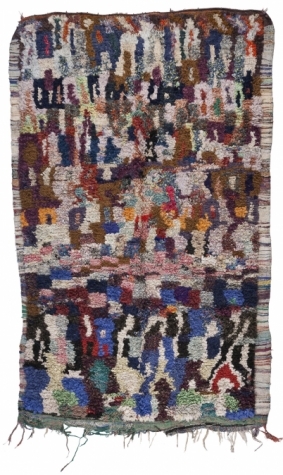 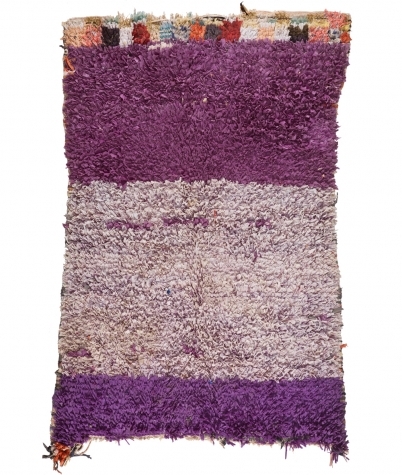 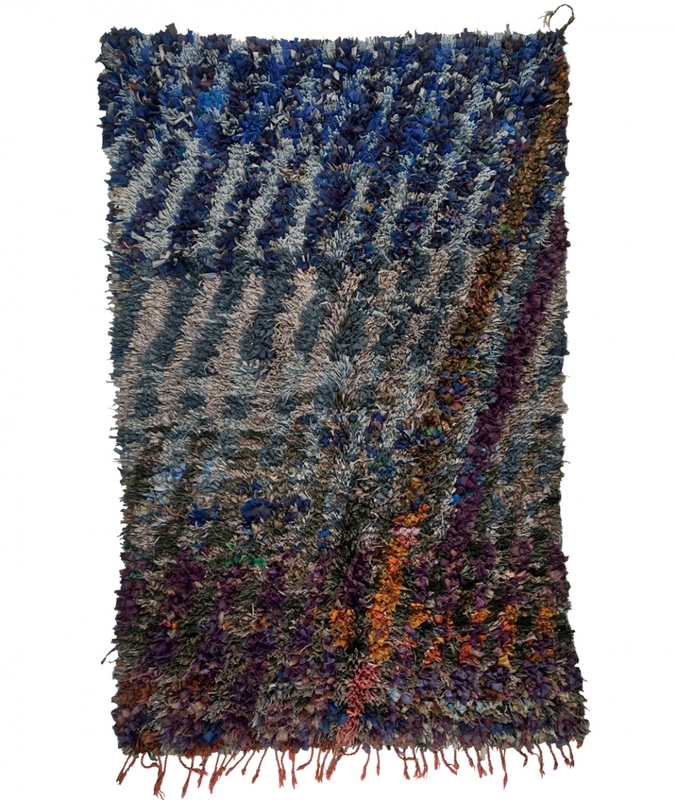 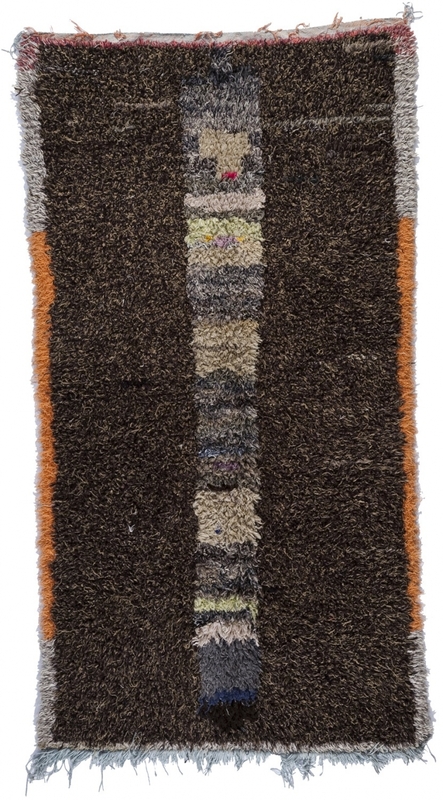 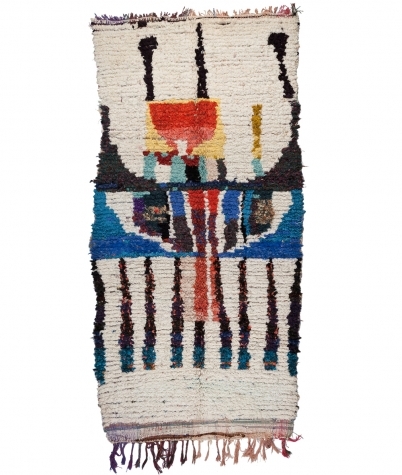 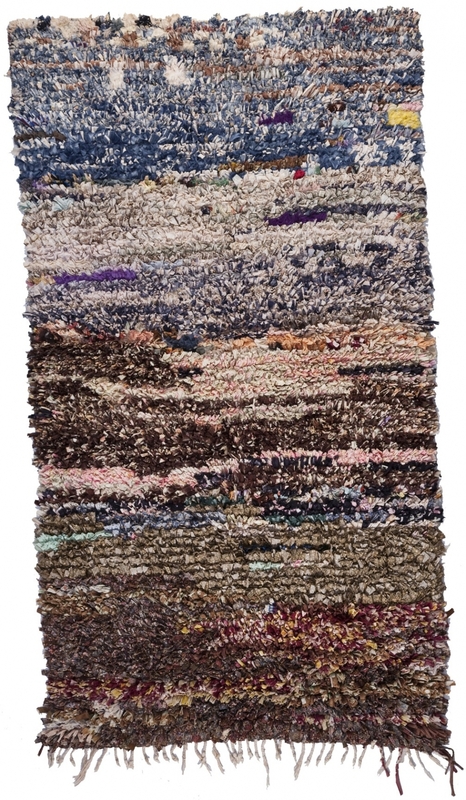 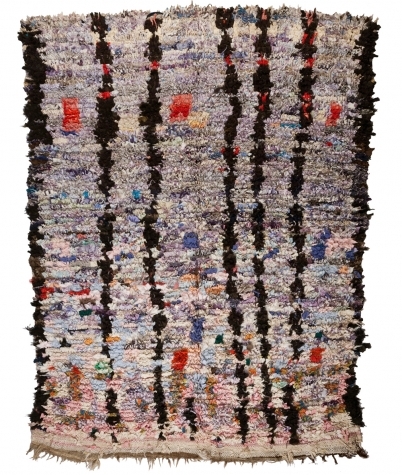 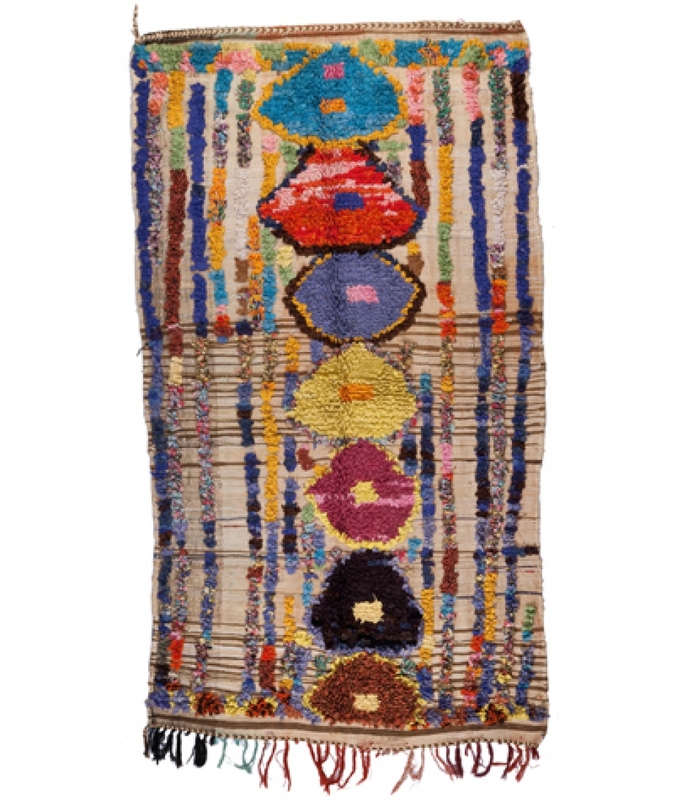 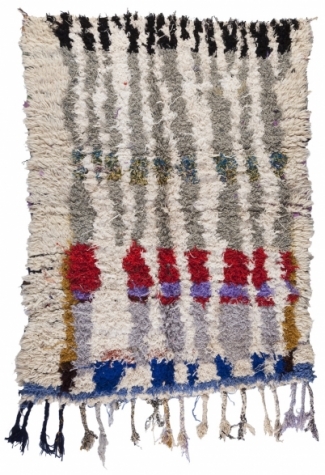 The private collection encompasses all of the carpets coming from the “Berber Collection”. 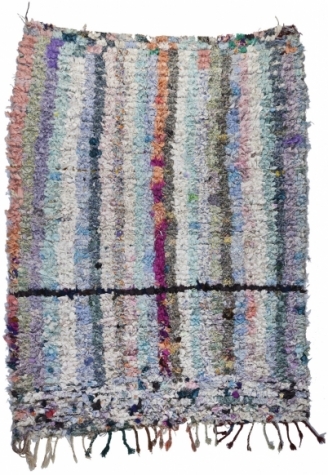 It’s the favoured link for fans of the “Berber Collection” that wish to share their common passion for artistic carpets. It’s also the unquestionable way of authenticating a carpet from the “Berber Collection”. If one of these carpets particularly strikes your fancy just “contact us”.